In the midst of my first book release four years ago, I realized I needed a website. Desperate for a quick solution, as I didn’t have the time or the know-how to create my own webpage, I did what any self-respecting, resourceful teacher would do. I paid a student to do it for me. The site had all the necessary information: contact info, my book cover and blurb, upcoming events like my online book tour (with Women On Writing, of course) and, as the coups de grâce, an unflattering photograph of myself coupled with my biography. The font on the website was adorable and artsy. A shadow of a cypress tree (my symbol of choice) crept across the top. At the time, it got the job done and required no work on my part. I’m ashamed to admit that I didn’t look at it more than once or twice after it was created. A few months ago, some inexplicable urge prompted me re-visit the website. Initially, I resisted this impulse. I knew what I’d find - something old and outdated. Because I didn’t create it, I had no clue how to update or change any of the information. Short of paying the yearly domain name costs, I didn’t know the first thing about my website. In the interest of full-disclosure, I’d been avoiding the moment. I know myself, and once I saw the website again, I’d be unable to ignore it any longer. And there it was. Still the same contact info. Still the same book cover and blurb. Still the same announcement of my upcoming book tour from 2013 coupled with the unflattering picture. It was, in short, embarrassing. As authors and writers, we often neglect our online image. While we love the written word, and there is nothing more exhilarating then holding our published books in our hands, we can’t ignore the power and influence the internet has on our success. When I discover a new author, I often visit their websites, seeking information. Maybe they have a book of which I’ve never heard. Maybe they are visiting my area soon and are offering book signings. Maybe I’m just curious so see what they look like. Either way, visiting their website helps me become acquainted with that author. We would never want to deny our loyal readers the same privilege. Even if you are not yet published, a website is a great platform to share chapters of your writing. You can also blog on your website and gain followers that way. If you are published, it’s an effective method of sharing all your books with your readers. Use the website to connect with them on a more personal level. Give them a glimpse of who you are. I’m proud to report that I worked up the courage to erase my old website and create a new one through WordPress. It wasn’t easy. I didn’t know what I was doing, and I learned through trial and error. There were some moments when I spewed four-letter words at the computer screen and huffed away in anger. Eventually, however, it began to take shape, and I regained control of my online image. I’ve vowed to update my website at least once a month. It’s now clean and informative, and I couldn’t be happier. It’s also the first link on Google when you look up my name, which is exactly what I want. Sometimes the one thing holding us back is our own self-doubt. Don’t make my mistake. 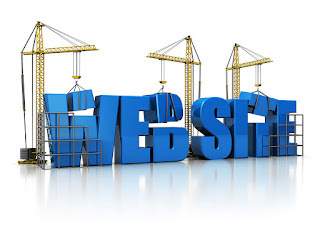 There are many ways to create a simple website. All you need is the courage to start. 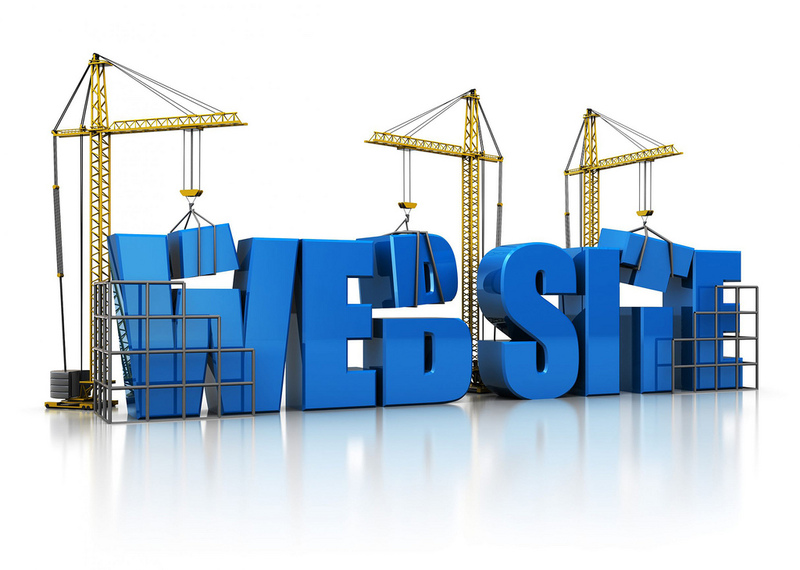 Bethany--I have been thinking--for a while--that I need to take the plunge and create a website. You're right, Bethany, a good, current author website is extremely useful. It's also really important for us to have access to it ourselves rather than waiting to have someone else update it for us. Word Press is really easy to use once you take the time to click around. I use iPage, it's super easy. I'm hoping this inspires those who were on the fence! Sioux - let me know if you want to take the plunge! I'd be happy to help. Never heard of iPage but always love new suggestions Karen! Good advice! I think I'll check out iPage!